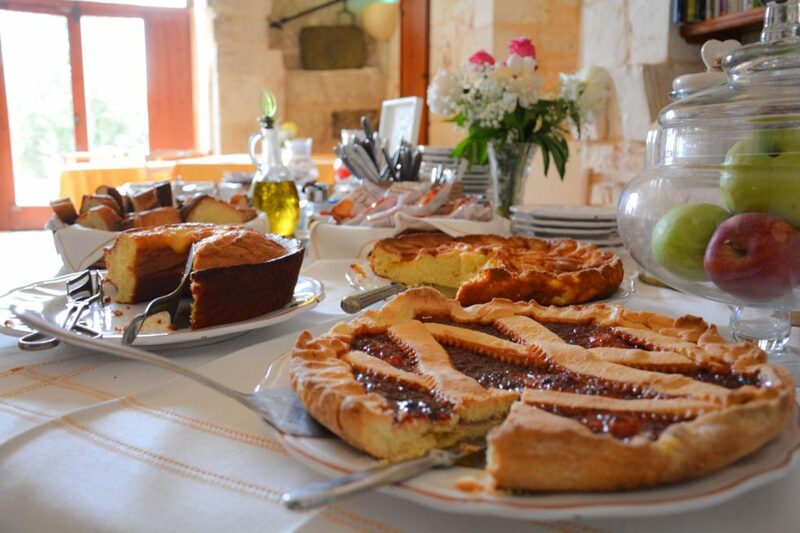 To explore Puglia you need to be in good shape, so it is important to eat well. 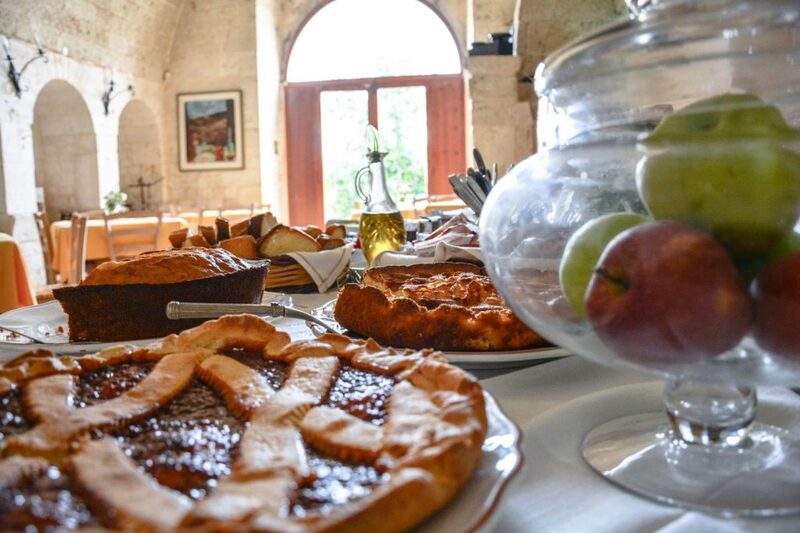 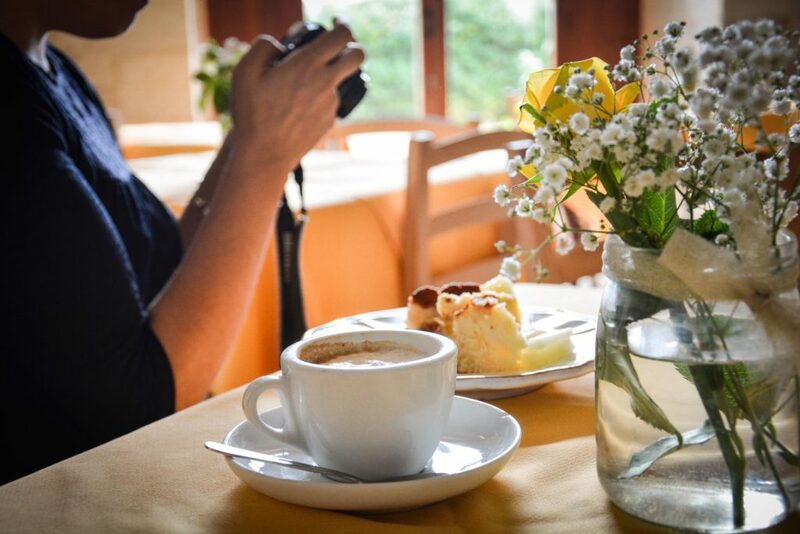 For this reason, in the Agriturismo Lama San Giorgio you will find every morning a hearty breakfast, served on an elegant buffet. 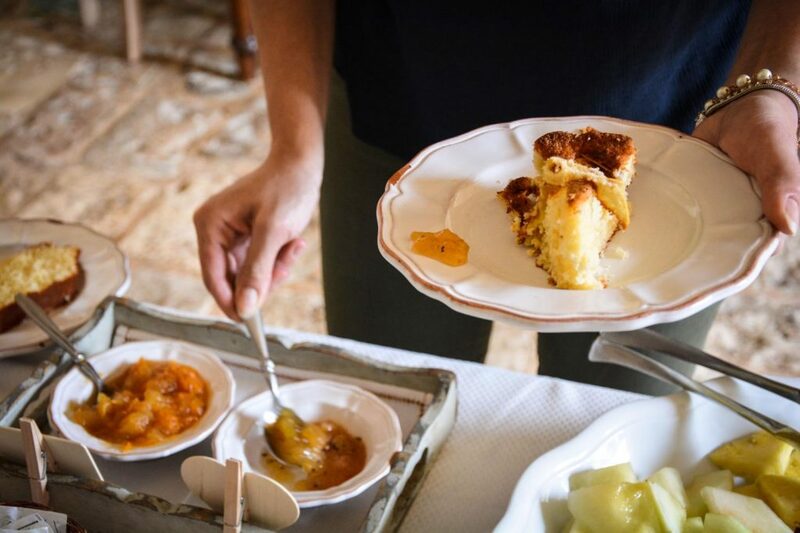 Our commitment is to always serve only genuine products of the Apulian tradition, such as fresh seasonal fruit or cakes and jams prepared directly by us.